Veteran actress Neena Gupta, who is playing a pivotal role in the forthcoming multi-starrer “Badhaai Ho”, says she agreed to do the film even without reading the script as its subject is very real and entertaining at the same time. “But I think the change is happening because of the youngsters who are writing such scripts,” Neena told IANS. 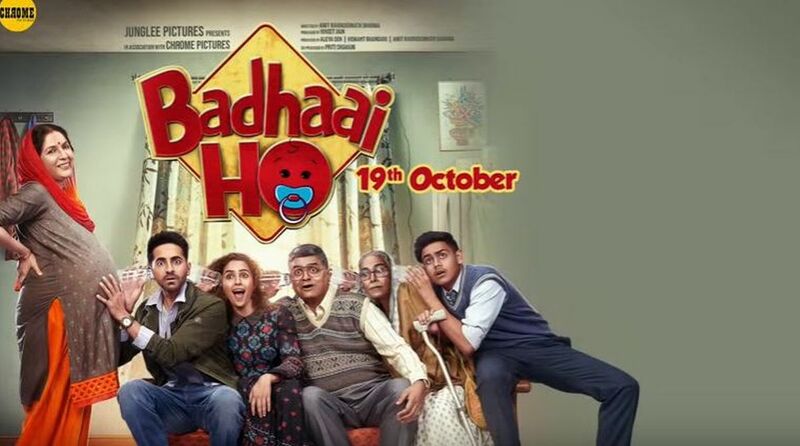 “Badhaai Ho” is releasing on October 12.